Lake Nakuru National Park lies deep in the Great Rift Valley, the lovely Lake Nakuru often glows pink from the flocks of flamingos that amass on its surface. Lake Nakuru is a band of gleaming water stretching down the centre of Lake Nakuru National Park. 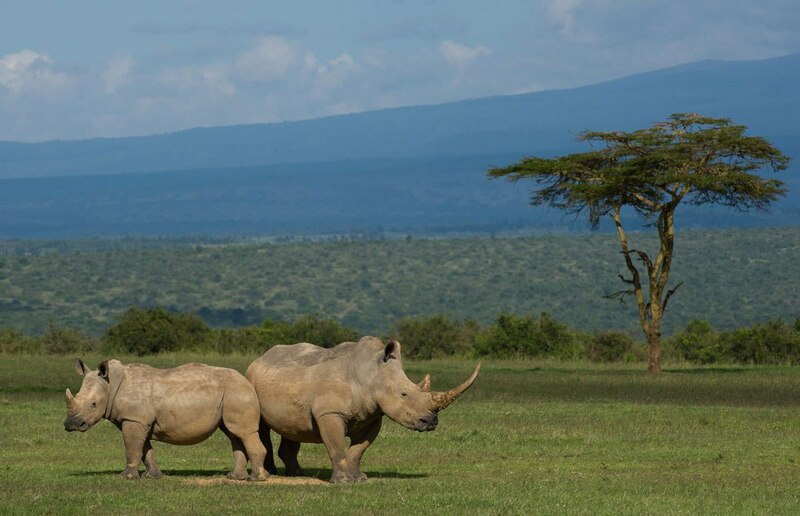 The park is a rhino sanctuary and a bird watchers’ paradise. Craggy escarpments along both sides of the lake have picnic sites and viewpoints with panoramic views of the lake. The park is home to 56 species of mammals including all the big cats, and has high numbers of both black and white rhino. With about 550 plant species including the biggest euphorbia forest in Africa, and 450 species of land and water birds, this park has something for everyone. 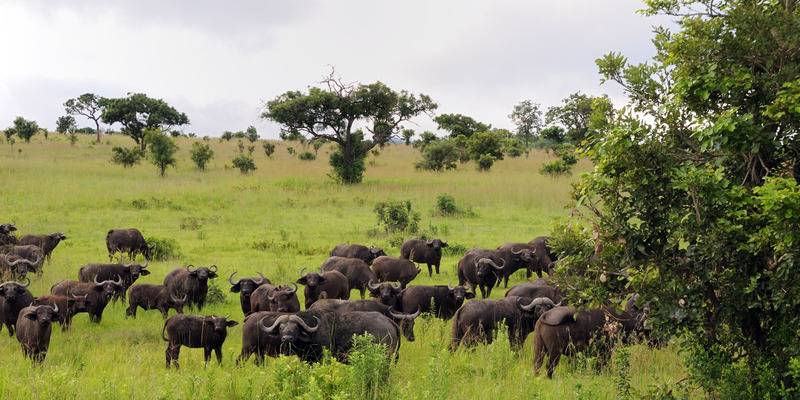 Nakuru has a variety of ecosystems, including savannah plains, bushy grassland and forest, which make for interesting game viewing. On top of this, the spectacular lake, craggy escarpments and attractive waterfall make this small park one of Kenya’s most accessible and attractive national parks.